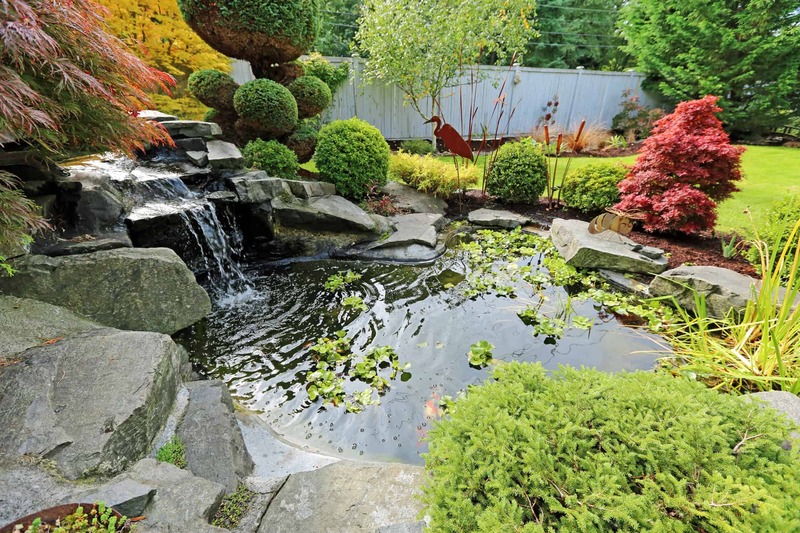 We’ll create an oasis of relaxation in the convenience of your own backyard. 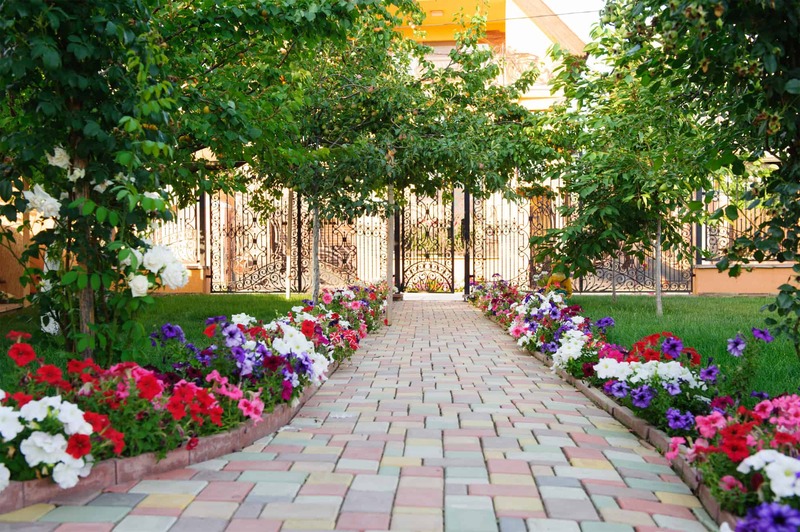 At Unique Landscaping we don’t take the opportunity to craft your outdoor space lightly. Our team is passionate about creating an outdoor oasis of relaxation as we transform your vision into a plan, and a plan into a paradise. You don’t have to let the property of your dreams remain just a dream. Our world-class customer service team will work hard for you from the very first phone call to long-term maintenance to exceed your goals. 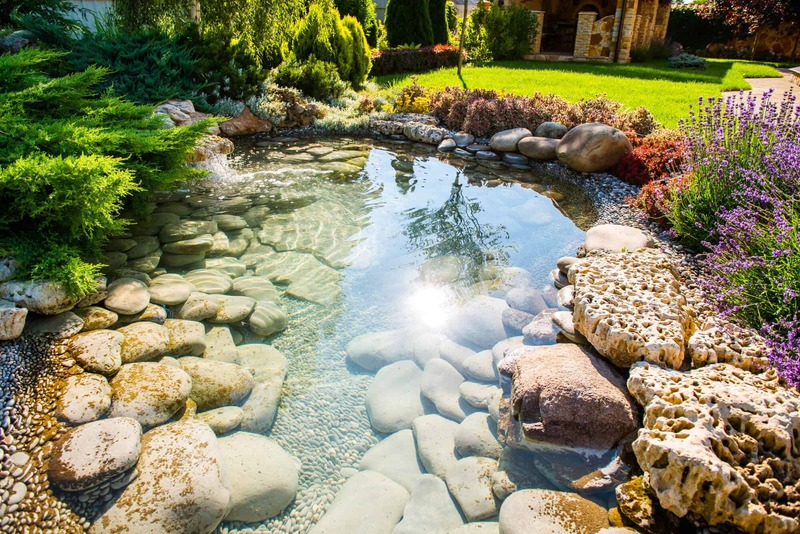 When you choose Unique Landscaping in Tulsa you can be sure that you’ll never have to worry about a thing, and that you’ll have a property that you’ll be proud to showcase. 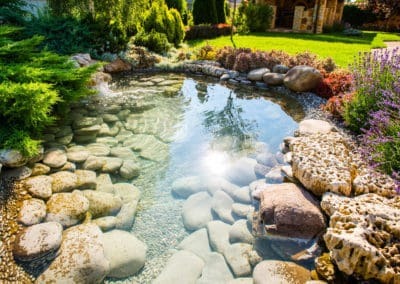 When it comes to outdoor landscapes or anything connected to your home you can bet that Unique Landscaping can do it! 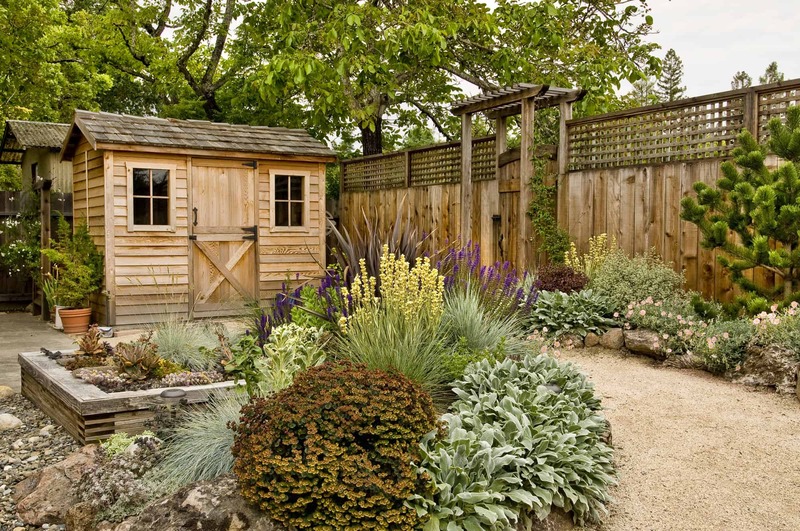 For 20 years we’ve been designing, building, and maintaining breathtaking landscapes, hardscapes, outdoor kitchens, outdoor fireplaces, and concrete driveways, walkways, and sidewalks. Whatever the style of your home or business we have materials and know-how to beautifully match the existing design of your home. Give us a call today to start the process of making your dreams come true.